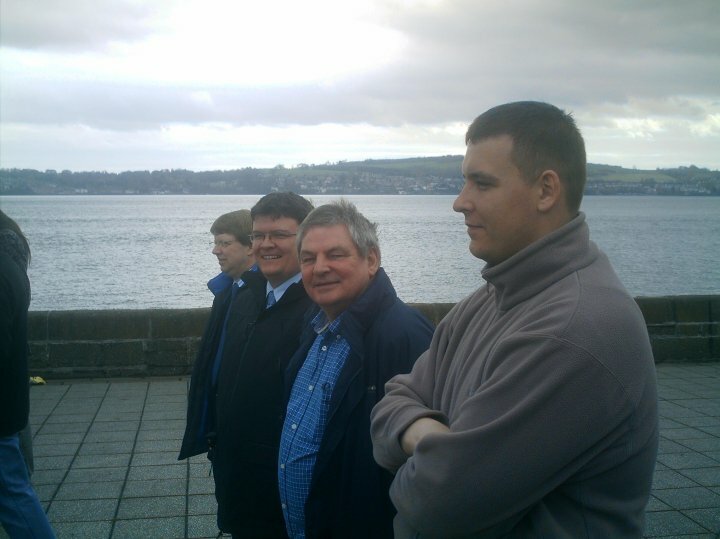 On Thursday evening I attended a meeting of the board of Dundee Ice Arena. This was a very interesting meeting. I am pleased that Dundee Stars have been admitted to the Elite Ice Hockey League. There is still a lot of work to do but this is an exciting time for ice hockey in the city. 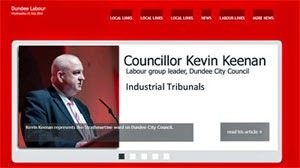 I welcome the revamped Dundee City Council website and particularly welcome the fact the the front page acknowledges that Dundee is a Fairtrade City. 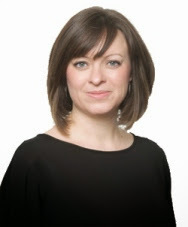 I am a long-standing supporter of Fairtrade and a member of the management committee of the Dundee Fairtrade Forum. 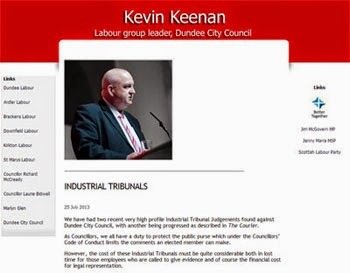 I welcome the revamped website for the council, it is important that the council uses as many modern means of communication to speak to the people we serve, the people of Dundee. Modern communications can enhance transparency and I hope that this revamped website will do just that. I particularly welcome the fact the website now carries the logo of Fairtrade City on it. I have been looking for ways in which the City Council can encourage Fairtrade and also celebrate that Dundee is a Fairtrade City for some time. In this small way the council is acknowledging that how we source the goods we use is important. On Wednesday afternoon I was pleased to join a group of council officers and local residents on a walkabout of the Logie Estate. The idea is to walk around the estate and look at issues which need some attention and that the officers who are there will take appropriate action. 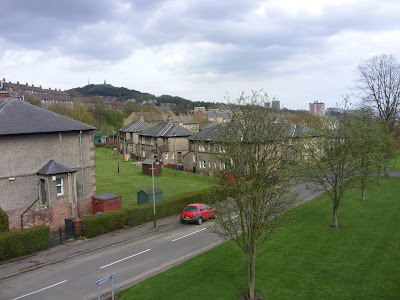 The Logie Estate is the oldest municipal housing scheme in Scotland. It is a lovely area with a very strong community. The main issues which were raised were concerns about the restrictions placed on residents due to the estate being a conservation area and also graffiti. I hope that these issues will be dealt with in due course. As ever if any residents in the estate have any other concerns I am happy to help, please get in touch. On Wednesday lunchtime along with trade unionists and others I attended the ceremony at the memorial tree on Riverside to mark International Workers' Memorial Day. 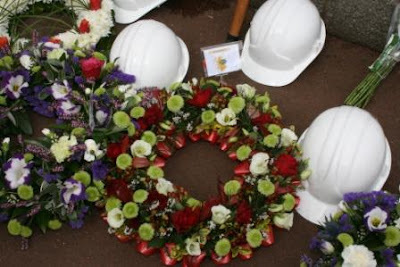 It is important that we remember those who are killed at their work. The picture at the top shows some of those who attended the ceremony. Click on the picture with the wreath to find out the views of the STUC. Labour launched its families manifesto today. Many of the issues in this are devolved but there are significant issues which would impact on the whole of the UK. There are proposals for four weeks paid paternity leave, there are proposals to help grandparents care for their grandchildren. You can read more about these policy areas here, you can click on the picture to read the manifesto, you can also read about these policy areas in a Scottish context here. 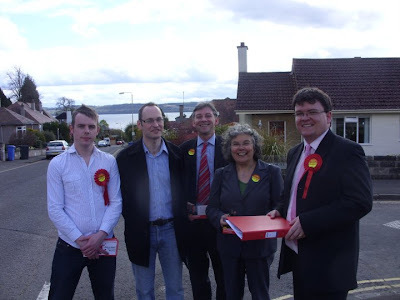 Yesterday afternoon a group of us went campaigning in the West End. It was great to be out in the West End with Marlyn Glen MSP. The response on the doorstep was very positive. 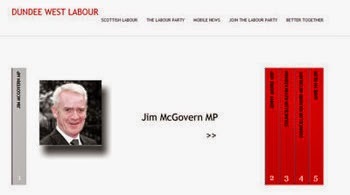 Jim McGovern wasn't there because he was attending the Pensioners' Forum hustings meeting at the Marryat Hall. It was a very nice day and we had great views of the Tay over towards Fife. As ever I was happy to listen to the concerns of local people and I got a couple of issues to take up. Monday evening saw the City Council and its committee meeting, you can read the agendas here. At the Leisure, Arts and Communities Committee I welcomed the report on the Community Safety Partnership's local action fund. I did question why the action plan covered two years yet the budget available covers only one year. The Social Work and Health Committee looked at a report on customer care in social work. I welcomed this report, it is important that we listen to the people for whom we deliver a service. Council services should be responsive to the needs and expectations of service users. I think that it is good that we listen to service users in this way. We need to listen to those who we serve and this is important especially in social work. I also welcome the fact that this report looks at complaints as well as compliments. Obviously we must take complaints seriously but should also be keen to listen to situations where social work staff are complimented. There was also a report about how the Social Work Department encourages healthy lifestyles amongst its workforce. Clearly in the Social Work Department, and in many other departments in the council, the staff are the main resource. In social work staff are often working in situations which put stress on their physical and emotional well-being. As a committee we are asking people to undertake these tasks on our behalf, therefore we must take seriously our responsibilities to look after their well-being. The Policy and Resources Committee considered a number of important reports. There was a report on changes to the voluntary redundancy policy of the council . Firstly, I was delighted to see that the threat of compulsory redundancies has been removed, it shouldn't have been there in the first place. I have some problems with this report. clearly we are in difficult economic times and the council must adapt like many other organisations. I am really concerned that this report is partial, in that it does not set out how these redundancies will occur. I want to know what impact this will have on the service delivery. 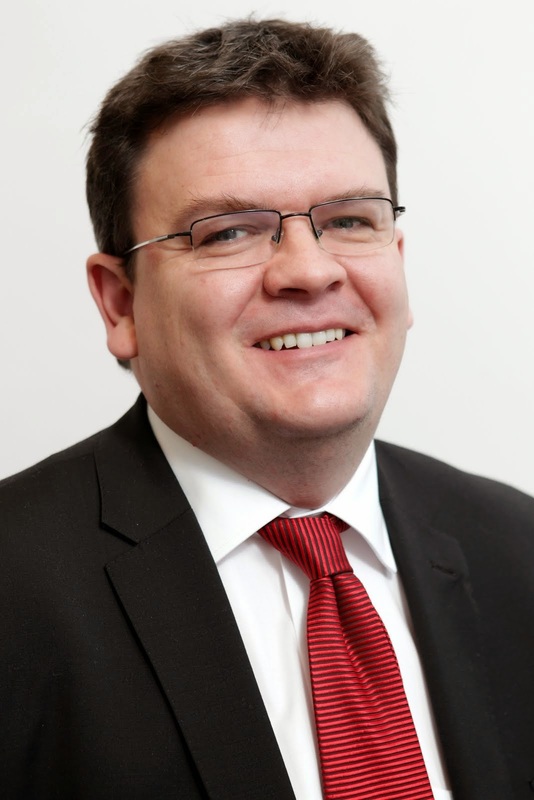 I am pleased that the Chief Executive has stated that he will report on service changes to the council. Much more information is required on these proposals. Labour has launched its green manifesto for this election. Many of the details of this policy are devolved but many of them are the responsibilities of the UK Government. Labour has achieved much on the environment, but there is more to do. 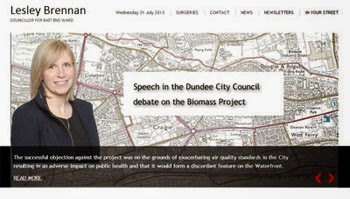 To read about this story click here, and to read the green manifesto click here.